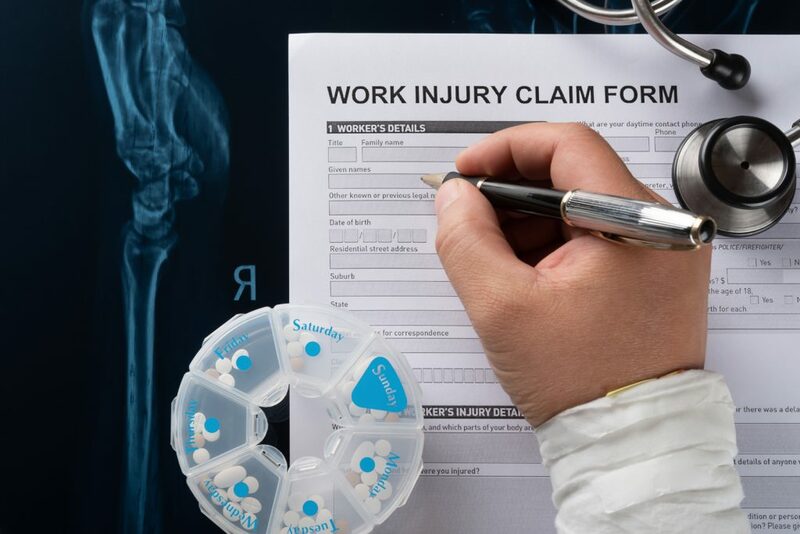 Employers’ liability claims, including exaggerated claims, agricultural injuries and disease (e.g. exposure to noxious substances, noise and vibration). We also accept direct access cases from businesses whose insurance is not standing by them and who need to come directly to us for a cost effective defence of a claim. Members undertake all types of drafting work and offer a prompt turnaround. We also pride ourselves in being approachable from the perspective of both solicitor and client.